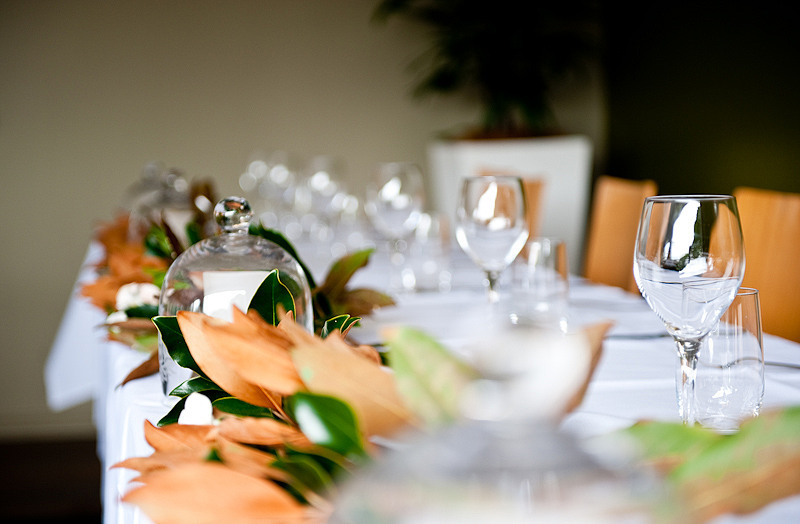 Noosa Catering is one of the Sunshine Coast first established Off-Site Caterers. 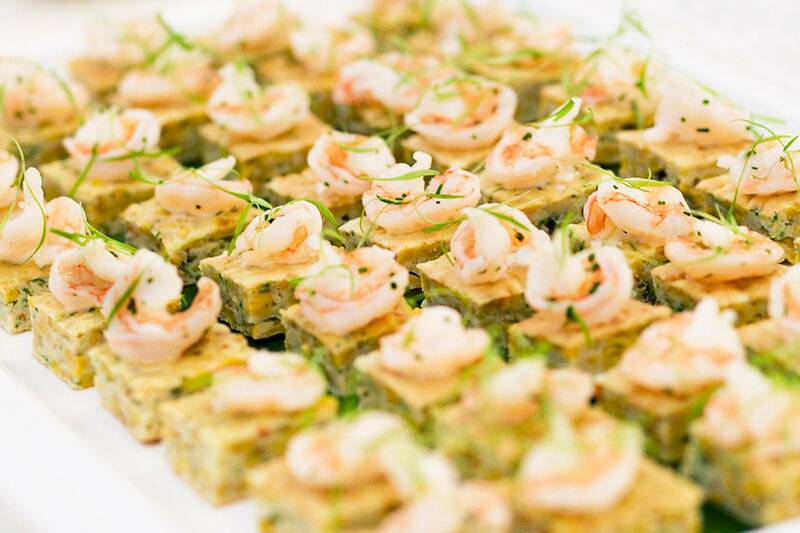 With over 25 years Catering Experience on the Sunshine Coast, we have the ability to put together bespoke Catering options to enhance your Event or Wedding Catering. The Sunshine Coast is home to Many hidden treasures and intimate Venues to suit any style of Event and Function. Noosa Catering was founded from Bud Higgins' catering talents and has become famous in Noosa, up through The Hinterland and up and down the Sunshine coast, including Brisbane and down to the Gold Coast over the past twenty plus years. Matthew Conquest has been applying his culinary skills at Noosa Catering since 2006 and was appointed executive chef of this award-winning Catering Company in 2010. Noosa Catering was voted Best Caterer on the Sunshine Coast several years running by the Noosa Good Food Guide publication. In 2010 Matthew and Nada Conquest took over the running of Noosa Catering. These last few years have been a wonderful experience for ourselves and our clients, seeing ourselves and business develop. Building on the reputation for excellence and innovation, Matt continues Noosa Catering's proud tradition, and has taken it to the next level, serving classic, modern Australian cuisine with hints of Asia. Matt creates simple and imaginative food for the discerning diner. 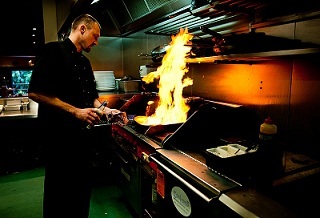 He starts with the freshest local ingredients and he builds from that. 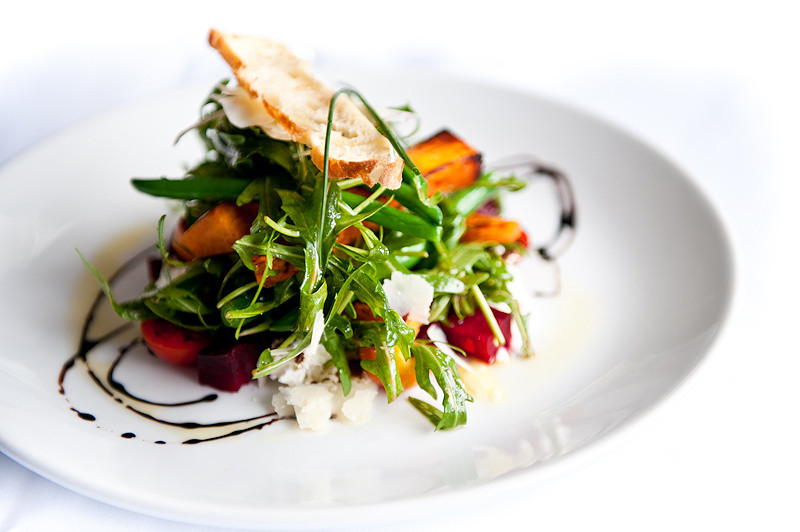 Our Menu's reflect what the Sunshine Coast and Noosa has to offer and is an continually changing selection of dishes. We are lucky to employ professionals who have worked with Noosa Catering for many years, one senior waiter has been with us for 13 years and several others have seen their eighth summer with our team. Noosa and the Noosa Hinterlands offer a wide variety of exceptional local produce, and it doesn't get much better than here on the Sunshine Coast. We at Noosa Catering utilize these wonderful local gifts into our seasonal menus to offer the very best Noosa has to offer. Noosa Catering prides itself in delivering the best service possible, whether it's catering your once in a lifetime wedding in the beautiful Botanical Gardens or in the privacy of your own home or an elaborate sea side birthday party or for a day on the Noosa River, we have the knowledge and expertise to cater to your every need.